Some time ago I was looking for some striped piece.... and last weekend I found this dress at Mango, it is not very glam piece but is perfect for a relax day! 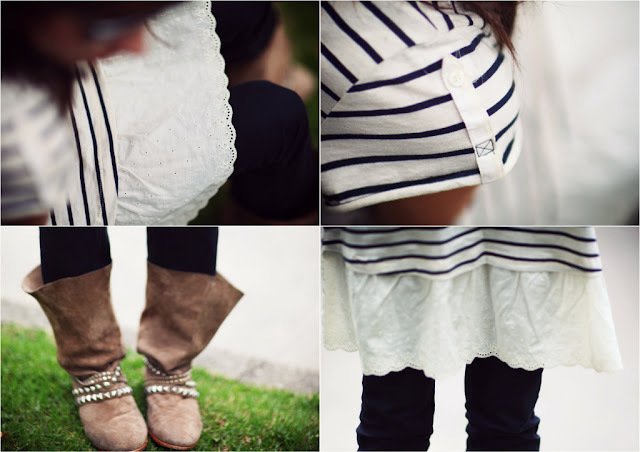 I love the boots with the dress! And your pictures are beautiful, as usual! Bonjour!!! Waou!!! Tres belle et originale ta tenue!!! love your boots!! your blog is great, i'm following! follow back? I really like your boots. Hola guapa, gracias por seguirme! te sigo yo también! me ha gustado tu blog también mucho! I love it! I wonder how the dress would look if you added a belt to it?! Fabulous blog! 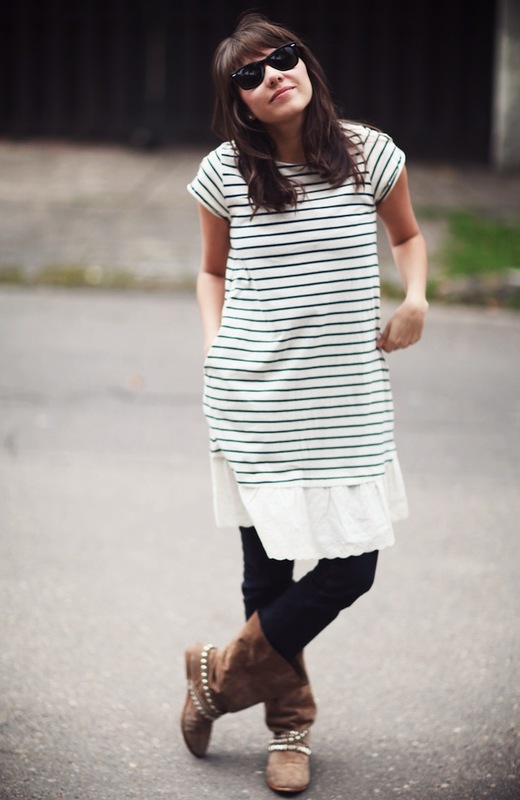 You have a charming and super comfy style! Most definitely following you! Wida: That´s a great idea! Im gonna try! thank u sweetie! Martina: Mil gracias de verdad! yo tambien espero pillarme mil cosas en las rebajas,,, estoy ansiosa! Kelly: Thank u for follow me! Cristina: Thank you so much for visit my blog! Latidos de moda: Thank u for follow me! 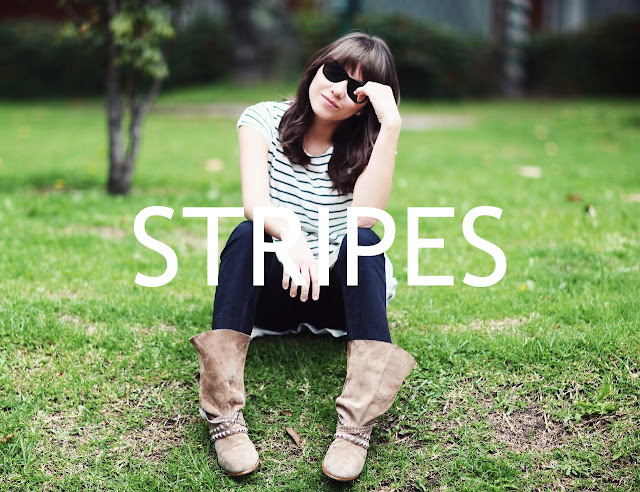 stripes are always gorgeous ;) cute blog! Pásate por mi blog,si te gusta y quieres podemos ser seguidores. You are looking so great! Love the pictures! Gracias Marcela, ya mismo le doy un vistazo a tu blog! Thank u girl of Mad twins! love those boots hon! everything is stunning! great photos!